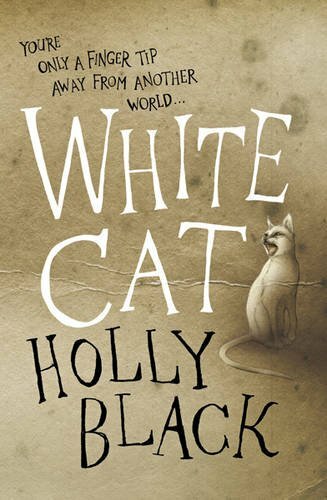 Holly Black is fast becoming one of my favourite female authors. I now rank her with Terry Tempest Williams, Madeleine L'Engle and Kathy Shaidle. Her works are dark, witty and sublime. Her world creation is believable and compelling, and something about every one of her books I have read has touched something deep and sometimes dark inside myself. Black has a way of drawing the reader into her world that makes you become a part of it. While reading this book I dreamed about it, and found myself reflecting upon it and the alternate reality it presents again and again. I cannot get the story out of my head, and to be honest I do not want to. Not since reading Madeleine L'Engle's books about a decade ago has an author's words and worlds impacted me so completely from a fictional novel. The story is set in an alternate reality to our own timeline. Except instead of just booze being banned during prohibition, so is magic, or working as it becomes known. Though the ban on booze was lifted, the ban on magic was not. So in a time very close to our own, most people wear gloves for fear of being touched and worked by one with the gift. And people either fear that they have the ability or that they don't and are just 'normal'. Our hero Cassel comes from a family of workers. 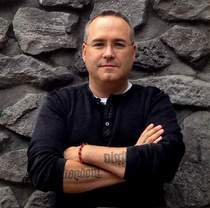 Not one of the controlling crime families, much like a magic mafia, but a family with certain skills and powers. He is the only one without them, and as such he always feels on the outside. Outside his own family because he does not have the gift and is not fully part of their plan, and on the outside at school because he comes from a family of workers. Cassel, just wants to be a normal boy in high school. The problem is, he killed his best friend four years ago, and even though he doesn't remember doing it, he remembers her body and his family cleaning up the mess for him. Cassel's problems start when he sleep walks and nearly falls off the roof of his school dorm. Then he realizes all the pieces of his life, his memories, do not fit together right. He begins to wonder if he has been worked. He has a lot to figure out and not a lot of time to do it, and even fewer people he can trust. Cassel is a strong character, troubled, and in a tight spot, but someone who is working to resolve his issues and trying to do the right thing. He is someone you grow to respect and appreciate, someone you would want as your friend. The story is well written and the world Black has created is enthralling. Black leads us down a path where magic, the fey and the country witch developed into mainstays in our culture, not just something trifling at the sides. Though their practice and arts are against the law, many still use them, for both good and bad. Where charms and protection are needed, but cannot always to be trusted. 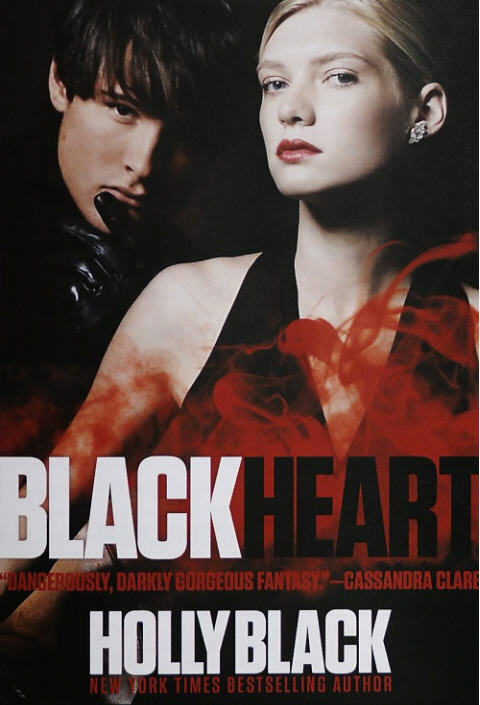 As Black writes about the curse workers, you will fall under her charm and be captivated by her writings, and maybe be a little worked to love her and her books. 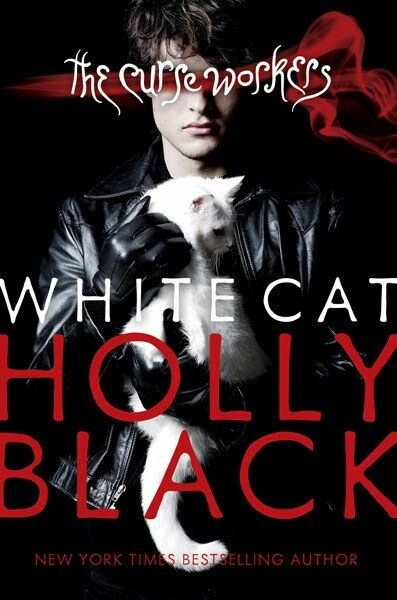 I saw that in this blogpost there's a picture of a different cover of White Cat. This is the version of the book I bought a couple of days ago, paperback version. Now I'm trying to find the second book, Red Glove, but paperback version and a different cover from the original. A bit like the cover of White Cat. The problem is that I live in Europe (Belgium), so no one knows where to find it and blablabla. I looked on Amazon and several others, but never found paperback and different cover. Do you have any idea? I doubt the paperback is out yet the hard back was just released less than a month ago.